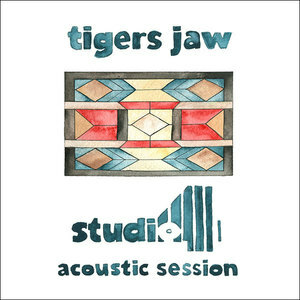 Recorded in front of a live studio audience by Will Yip (Circa Survive, Title Fight), Ben Walsh and Brianna Collins bring listeners into an intimate space with renditions of fan favorite tracks from albums past. The record swells with melodic, acoustic versions of painful stories of heartbreak like “Hum” and “Plane vs. Tank vs. Submarine,” and the hard-hitting life lessons found in “Never Saw it Coming,” touching on new and old songs alike. Pensive riffs and quiet melodies teeter delicately between their raw alternative sound and their minimalist indie side. 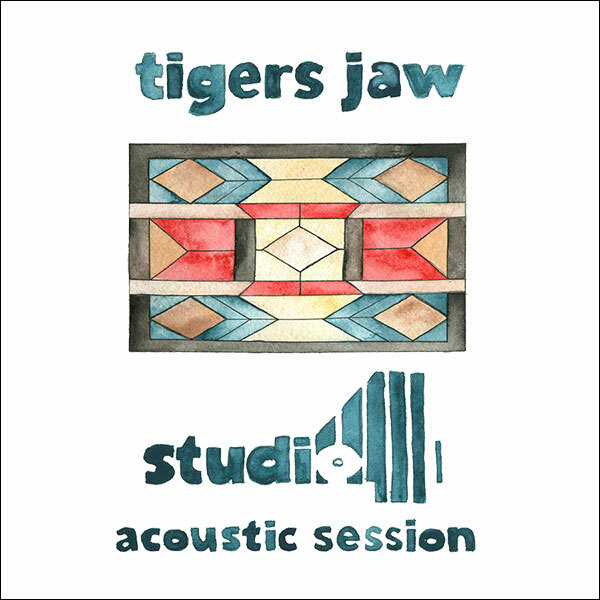 With only personal dedications, poignant harmonies, and soft guitar by the two leads, Studio 4 Acoustic Session exposes Tigers Jaw to their fans in an unparalleled way.